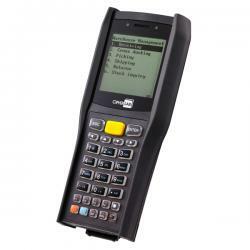 The 8400 mobile computer enables smarter decisions and improves business agility by taking powerful data applications directly to the points of work in the fields of warehousing, retail and field sales. Wireless Bluetooth capabilities give easy access to peripherals and servers, keeping workers in-touch and always a step ahead of the task at hand. The largest-in-class backlit, 2.6-inch, 160x160 pixel display makes work simple, even in dark corners. 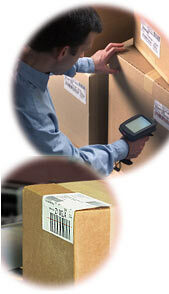 Drops, humidity, or freezing temperatures won't stop CipherLab 8400 handheld data terminal. It's built though to work on the edge. CipherLab's Power Suite enables custom applications:FORGE Application Generator including data transmission OCX, STREAM Wireless Studio, MIRROR Terminal Emulation, BLAZE C Compiler and BASIC Compiler.